Nampa is the second largest city in Idaho, located approx. 20 miles west of Boise, the state's capital. Nampa is centrally located in a new and booming wine country and is only a short distance from activities such as skiing at Bogus Basin and rafting the Payette River. There are many lodging options available for business travel or a fun weekend checking out the night life and events at the Idaho Center or the Nampa Civic Center. Our Idaho based professional staff look forward to helping you plan the perfect vacation in Nampa. InIdaho loves pets too! 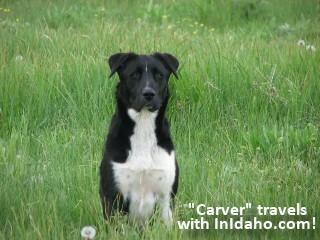 Invite your pet to enjoy a vacation in Nampa with you. Here are Nampa's pet Friendly accommodations. InIdaho takes the hassle out of group lodging. Weddings, reunions, conventions and even sports tournaments. Let us help plan your trip to Nampa! First Time to the Nampa area? 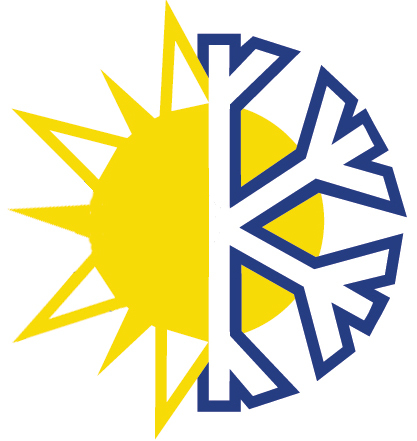 Let our local Idaho experts help you! Or, start by reading below about Nampa, Idaho lodging. Nampa, Idaho is part of Idaho's largest metropolitan area. It is located approx. 20 miles west of Boise and only 6 miles west of Meridian. There is always something to discover in Nampa - from great restaurants and breweries downtown to boating on Lake Lowell and visiting the nearby Deer Flat National Wildlife Refuge, golf courses and parks, the Warhawk Air Museum, numerous events at the Idaho Center and Nampa Civic Center as well as the area's growing wine industry with over 12 new wineries to visit! Lodging in Nampa mostly consists of hotels. We offer locations near I-84, convenient for the traveler passing through, hotels near the Idaho Center as well as others around town. Options include Super 8, Holiday Inn Express, Hampton and Fairfield Inns. Learn more about Nampa as a destination including things to do. Bring Your Group to Nampa! 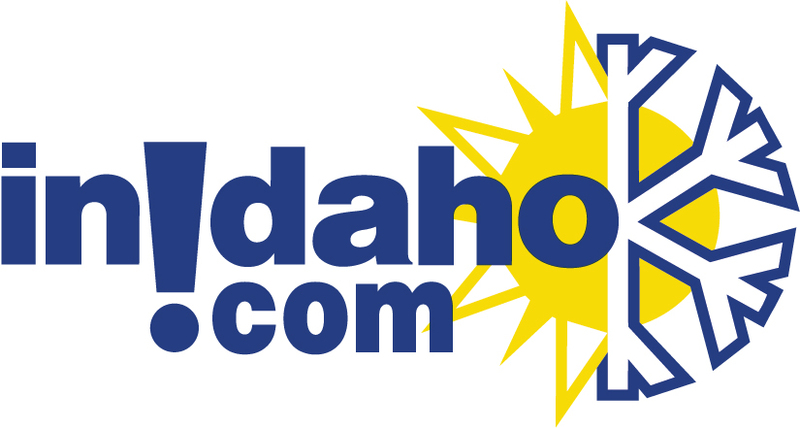 InIdaho.com's expert group planners can accommodate up to 0 people in the Nampa, Idaho area. WE AIMto simplify your Nampa vacation and all Idaho travel planning by providing free access to our great Idahoan staff! Just tell us what you are looking for and we'll provide you with the "short list" of places to stay and things to do in Nampa that meet your needs. Our travel service is always free!